Franchise synopsis: British Energy Saving technology (BEST) offer the world’s leading cleantech business opportunity. We are actively seeking new distribution partners to help expand our market share in the lucrative energy efficiency market. 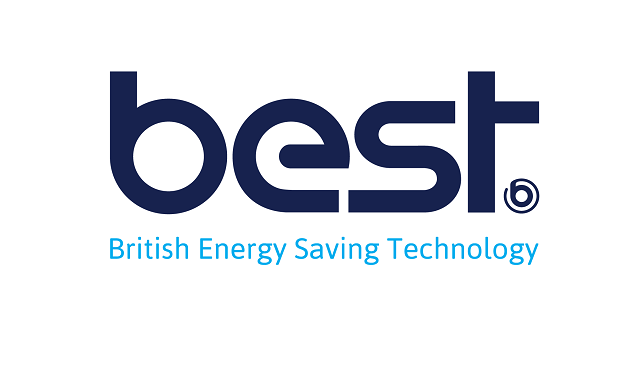 British Energy Saving technology (BEST) offer the world’s leading cleantech business opportunity. We design, develop and manufacture the tools, technology and software to hit one primary goal – global energy efficiency. BEST operates on the fundamental understanding that it is the responsibility of businesses everywhere cut the energy they use. It is possible to cut down on wastage, change behaviour, reduce machine inefficiency and much more – we strive to provide market-leading solutions to help companies do just that. BEST offer new partners access to a range of proven energy efficiency products. These include our flagship energy management system ‘Eniscope’, currently in operation on every continent around the world with companies like IBM, 7-Eleven, Walmart and Jaguar Land Rover.